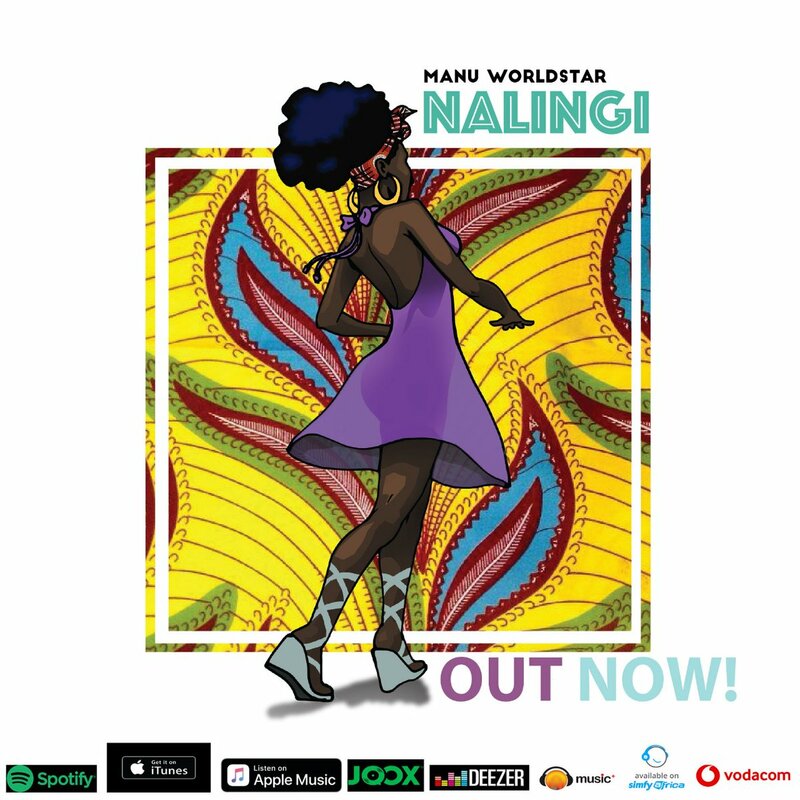 After announcing his singing to Sony, Manu Worldstar has finally dropped his new single called #Nalingi in conjuction with his new deal. This song is yet another reminder of Manu’s focus in the game and really showcases his variety in delivering good music for fans to enjoy. #Nalingi is a pure authentic Manu sonic experience which any music lover can appreciate as puts the raps aside to show off his singing abilities. A definite must-hear track.